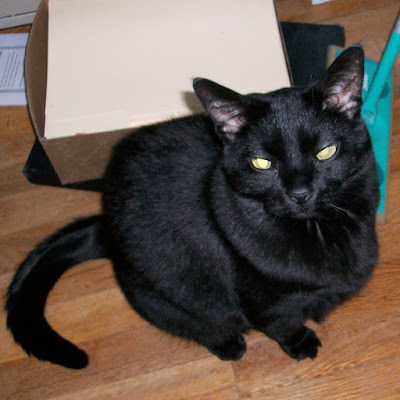 Sad because my sweet old cat Binks took his final trip to the vet on New Year's eve day He would have been 18 years old in March. I had him since he was about 12 weeks old and there's a huge hole in my heart at his passing. 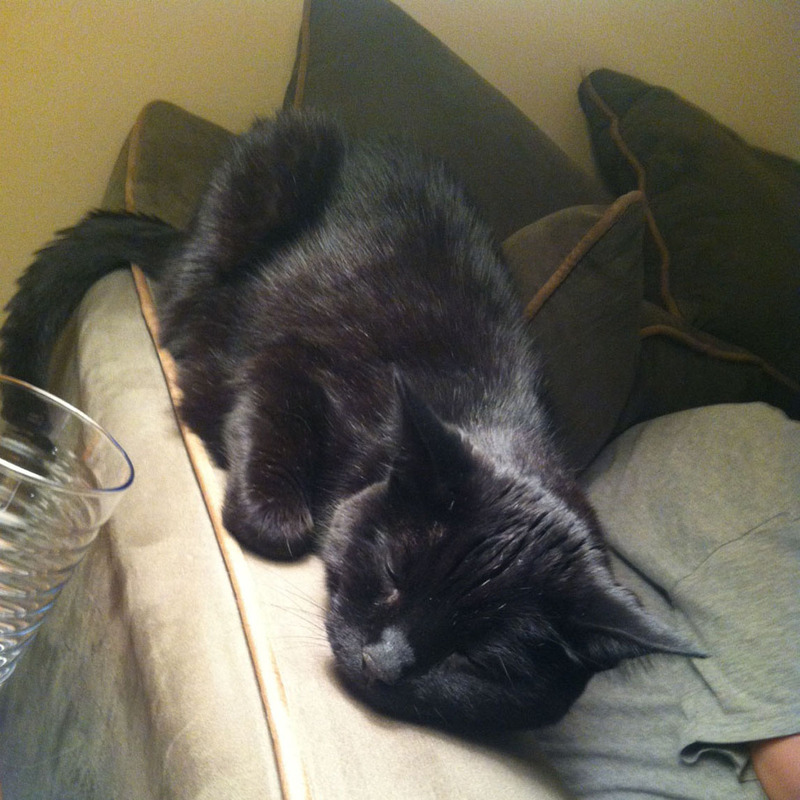 He was the sweetest cat in the world. He was a love bug and my constant companion. He just rolled with whatever was going on. When we got our dog Lita, loved her too. 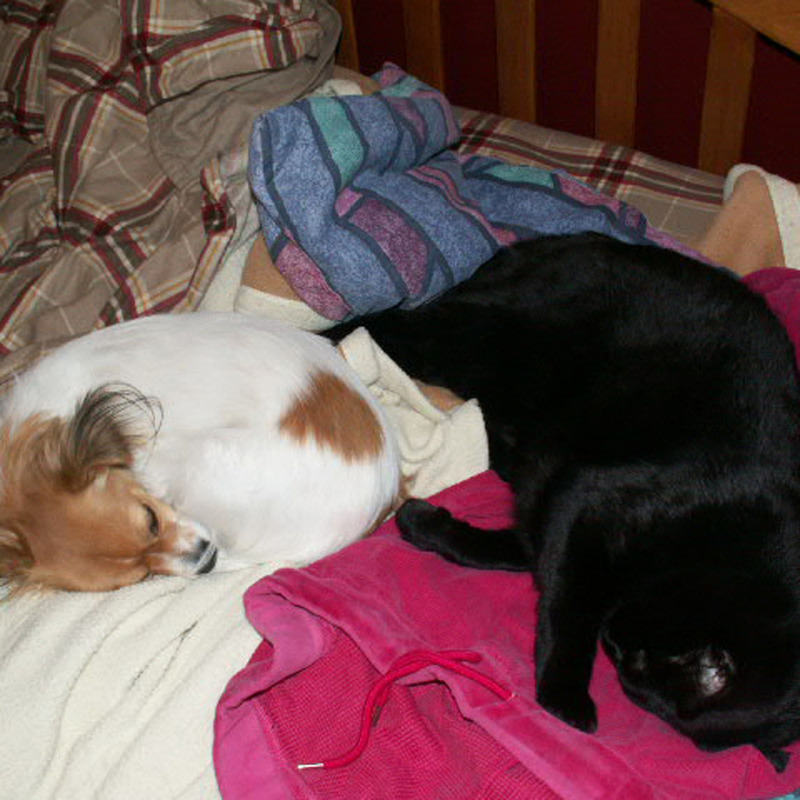 They napped together and hung out together. Lita has never known a time without Binks. 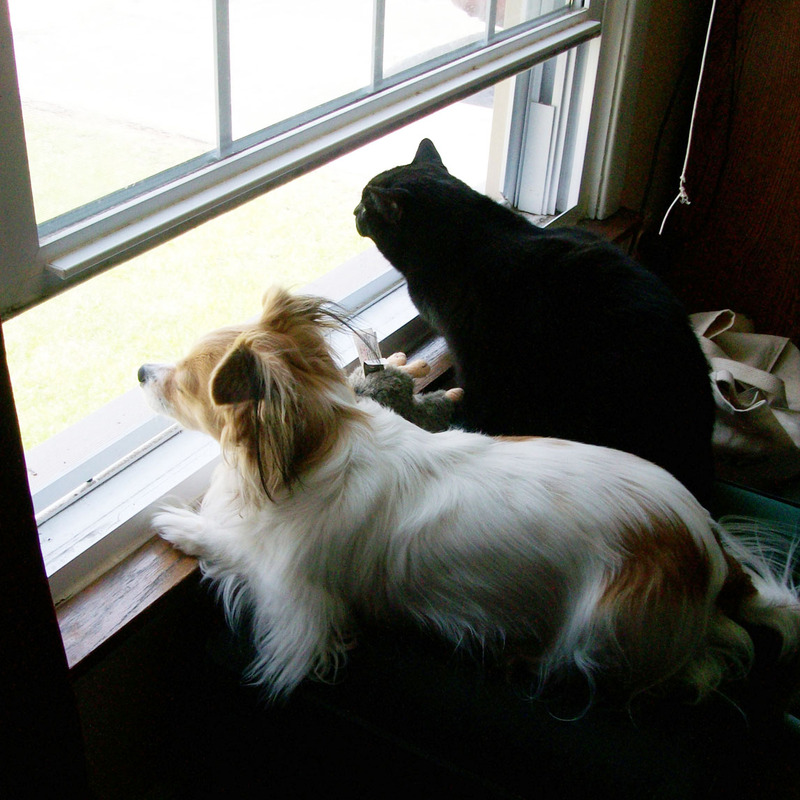 In our previous house this was their favorite activity, sitting together watching the world go by. 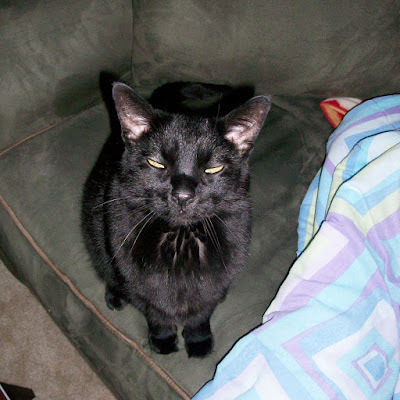 Binks suffered from kitty dementia and was was going deaf but he always knew who I was and always wanted to cuddle. 3/28/98 to 12/31/2015 RIP my sweet boy, you'll always be in my heart. It is a sad way to begin the year. Binks was a beautiful and loving kitty. You gave Binks such a good life. So sweet of the vet's office folks to give you a Binks memorial plaque. I am sure you are rubbing his piddy paw every chance you get. Hugs to you. I'm so sorry to hear about Binks and I know you miss him. What a long and wonderful life he had with you! Sending hugs. I just lost my Raini last week and I know how much it hurts. Thank you ladies for your lovely comments about my beloved Binks. Cindi I meant to leave you a comment about your loss too but may not have in my grief. If I didn't hugs to you sweetie.